We assisted ClassDo with UI/UX design, illustration and responsive HTML5 front-end development to relaunch their online knowledge marketplace. 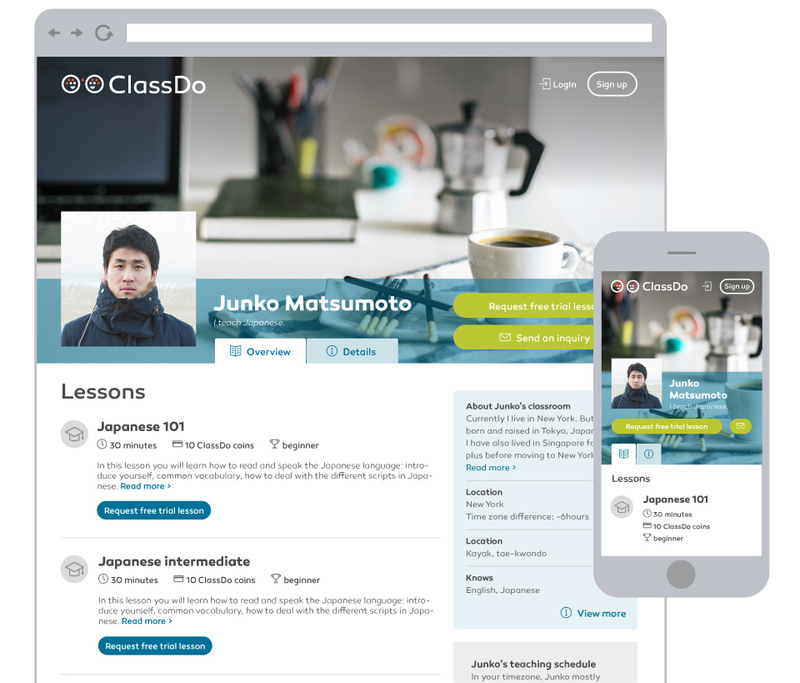 ClassDo – a young startup company based in Tokyo – approached us to help with the relaunch of their knowledge marketplace and learning platform. The aim was to bring the design and usability up to current standards. 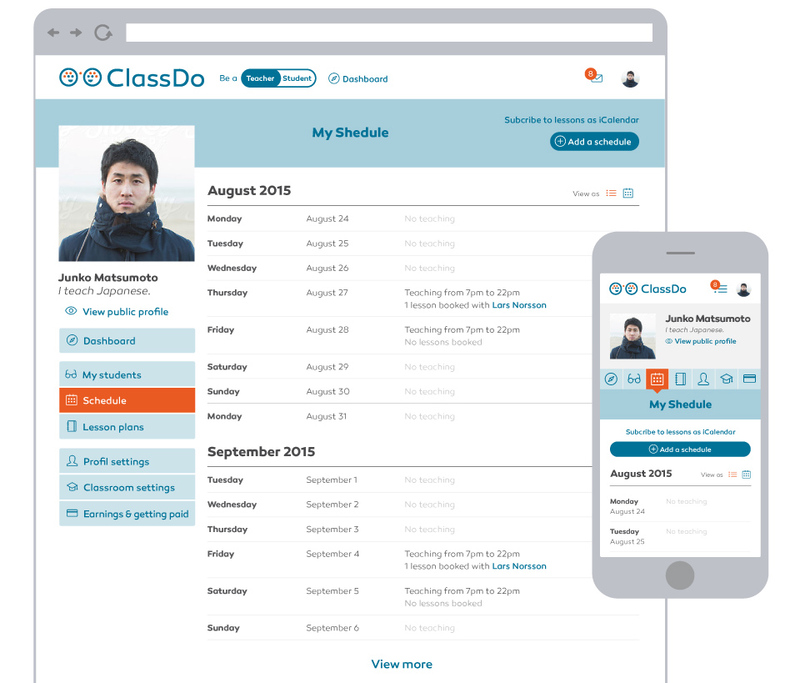 ClassDo is the online Marketplace of Knowledge for teachers and students from +140 countries for live one-to-one lessons. 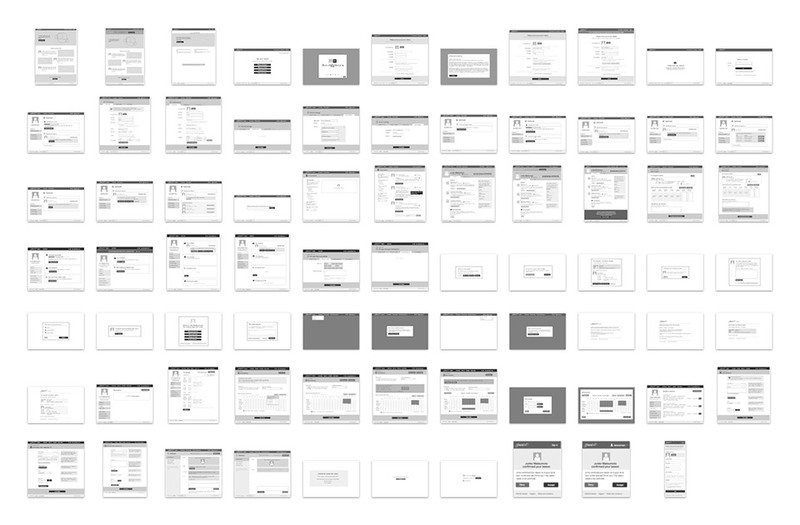 Some of the wireframes when streamlining the user journey of Classdo. The project entailed user experience review, streamlining the interactions of the user journey, information architecture, wireframing, illustration, design of a new visual identity and responsive HTML5 front-end coding. 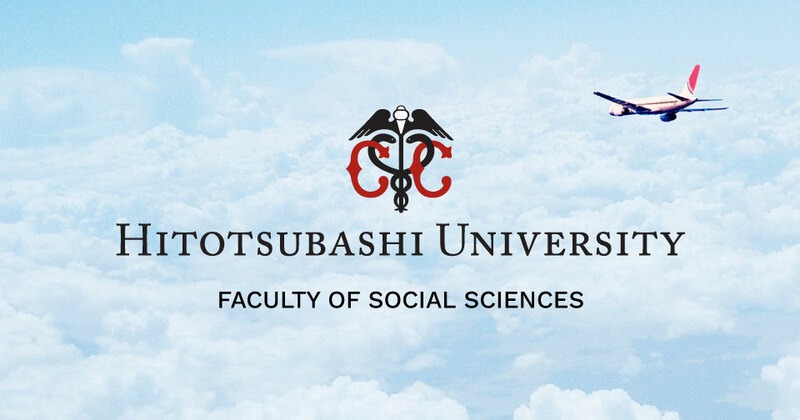 The logo design plays with the idea of knowledge transfer from one person to another. The knowledge “particles” can flow in both directions from teacher to student, but students can also be teachers with a different subject at ClassDo, thus reversing the relationship. Another design challenges in the ClassDo project was the split target-audience of students and teachers, the platform needed to appeal to both. Attracting teachers to offer lessons was a key objective, along with appealing to students with a friendly and approachable image and quality lesson plans. ClassDo is a place where teachers can have their own private Studio – or Room if you will – to offer lessons. 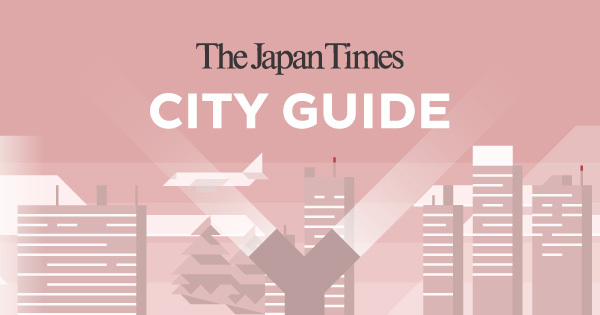 It resembles a City of Studios, all which offer different lesson, from Japanese language to business consulting, math study, cooking practise and anything in-between is possible. A sample of the digital styleguide of most elements used for the ClassDo interface. 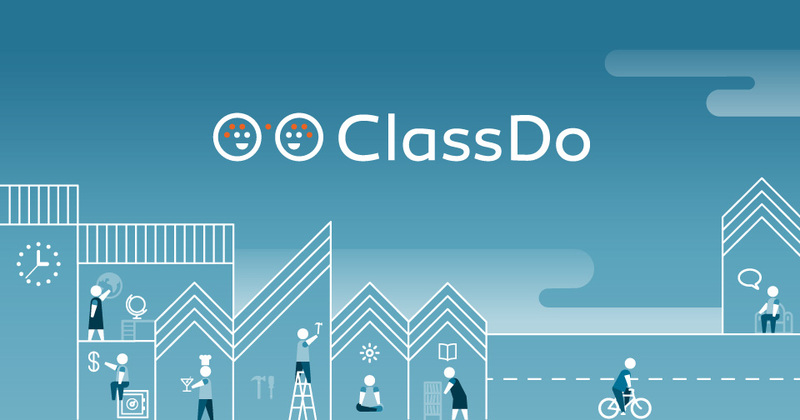 The Teacher landing page of Classdo has a different design than the Student page. The public teacher profile page. Design customisation setting screen for the teacher. Interactive lesson & availability planner tool for teacher users. Multiple hours of availability can be quickly selected with mouse swipe drag gestures. While the student and teacher features are separate interfaces within the ClassDo app, it is possible to be teacher and student at the same time. An interface switcher allows to access both sections. 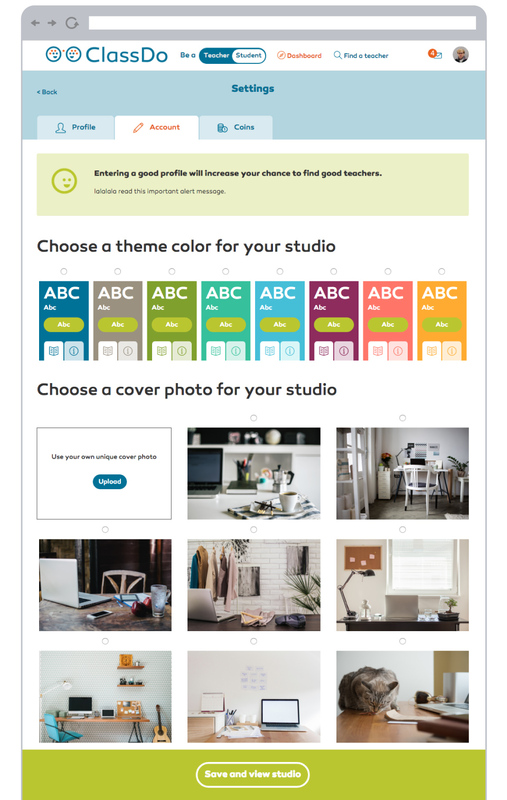 Also the public landing page of Classdo has two versions, one for teacher and one for students onboarding (see below). The student facing landing page of Classdo. At the core of Classdo is an interactive video chat with a digital notepad to communicate drawn information. Also a document viewer is available and marked up changes or text corrections can be saved and accessed even after the learning session.